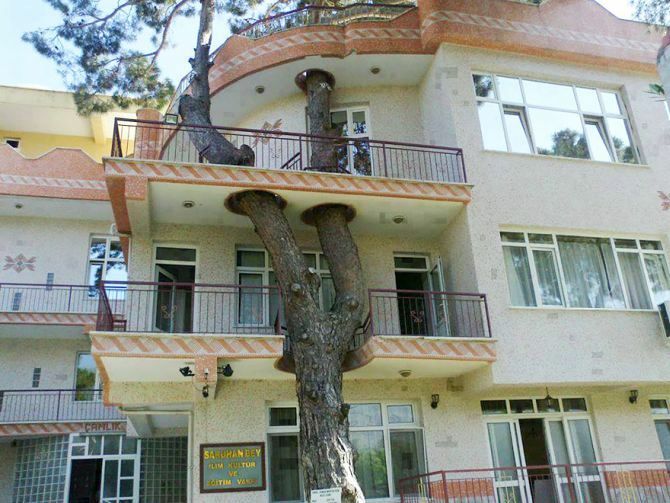 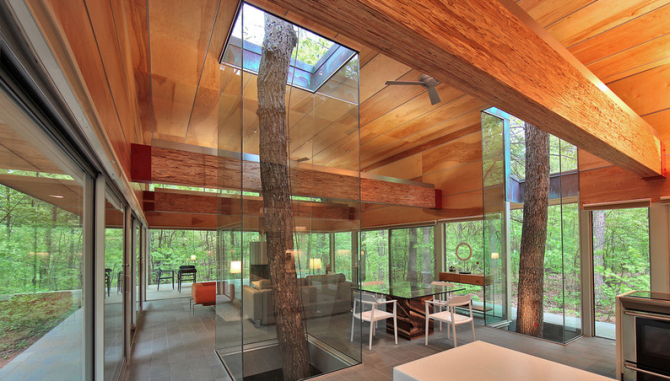 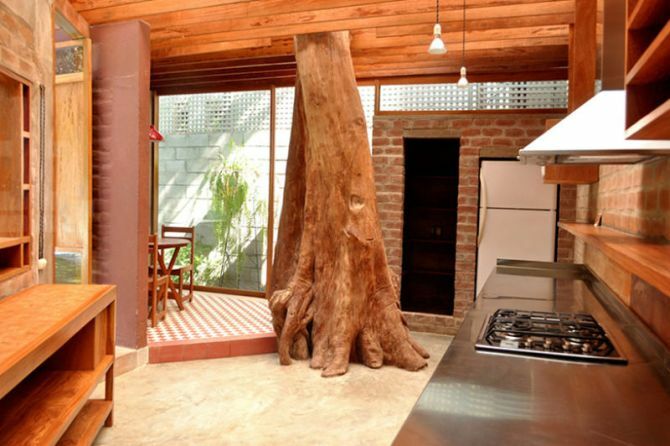 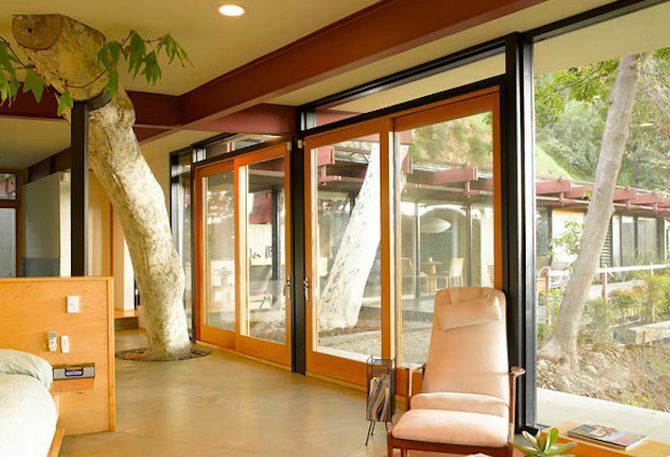 Here are 15 commendable tree-hugging buildings that have refused to cut natural trees and embraced them playfully. 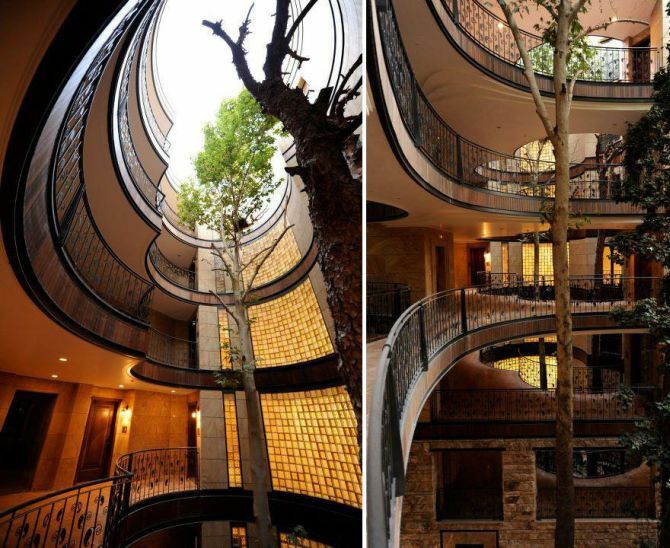 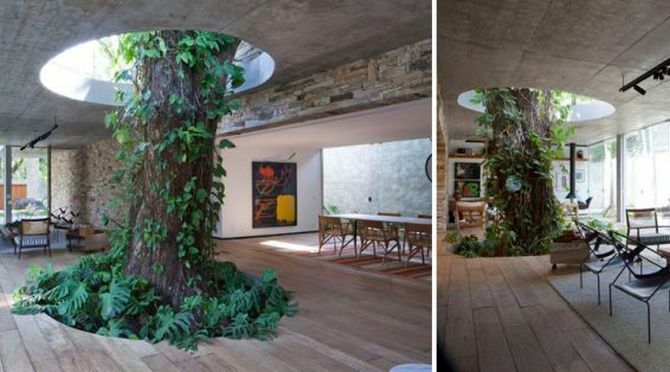 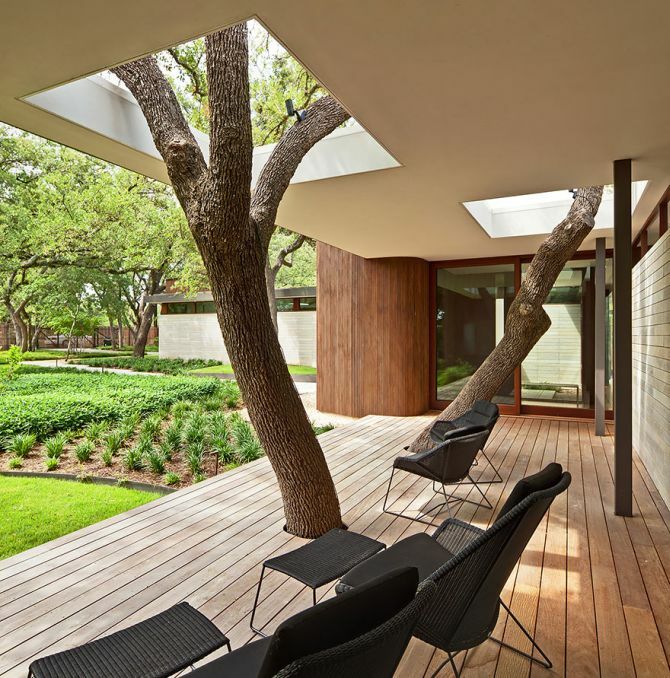 These mind-bending architectural designs force us to think that how wonderful our nature would have been now if mankind had incorporated the trees into their living space ages ago. 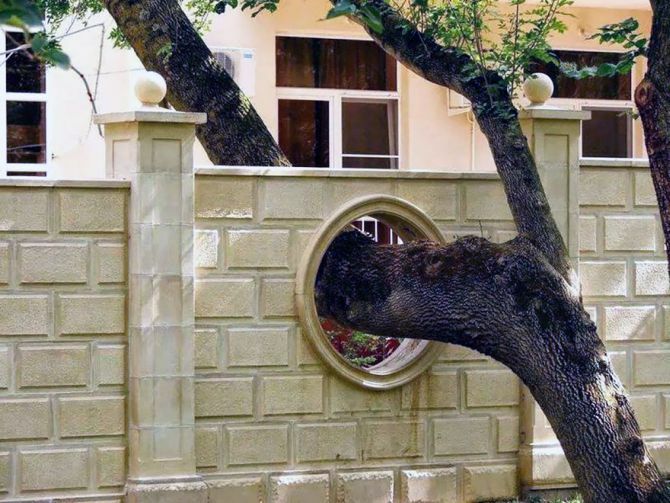 But it’s never too late to learn from past mistakes and start working on improvement, especially when it concerns our nature. 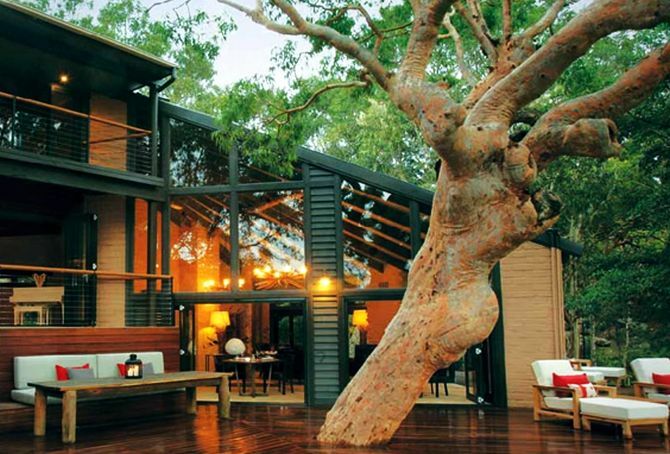 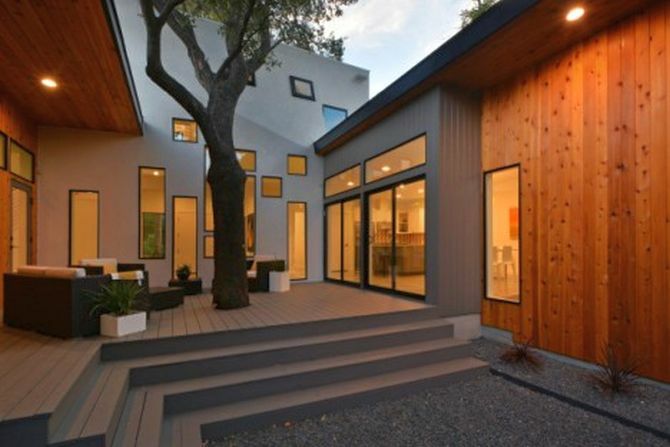 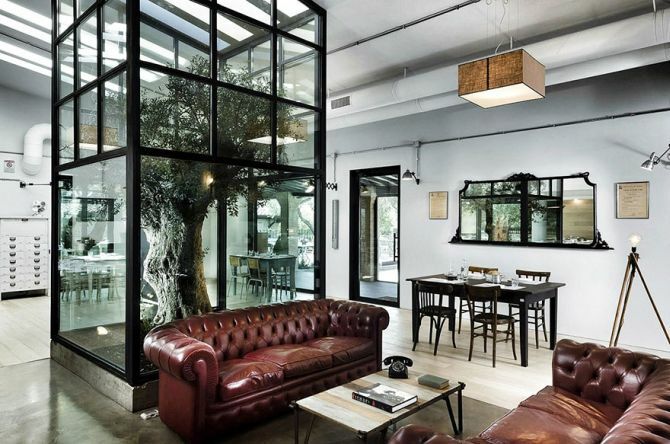 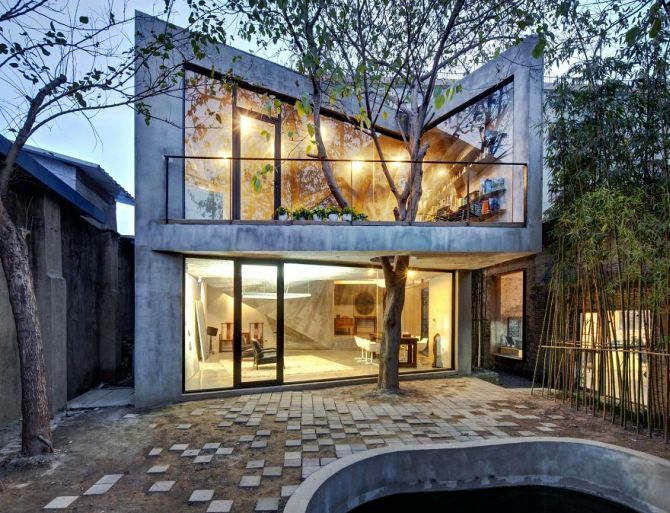 You can also accept and opt this nature and architecture combination, if you’re planning to build a new house. 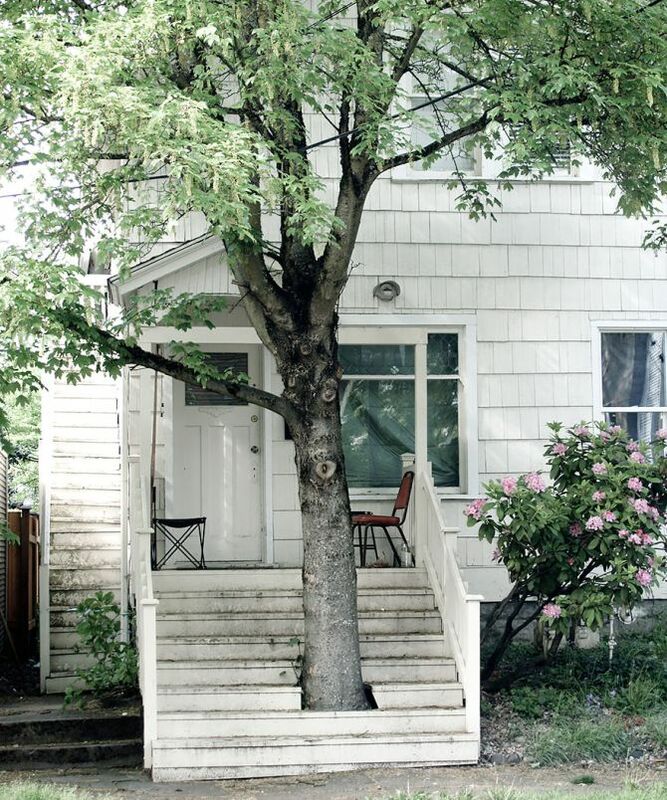 Such tree-human cohabitation is necessary for the greener present and future of the Mother Nature. 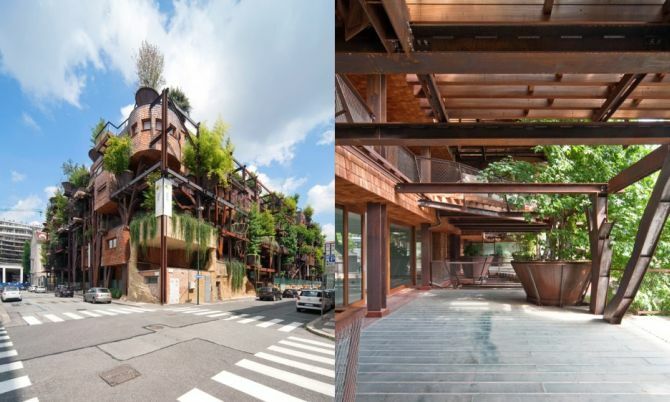 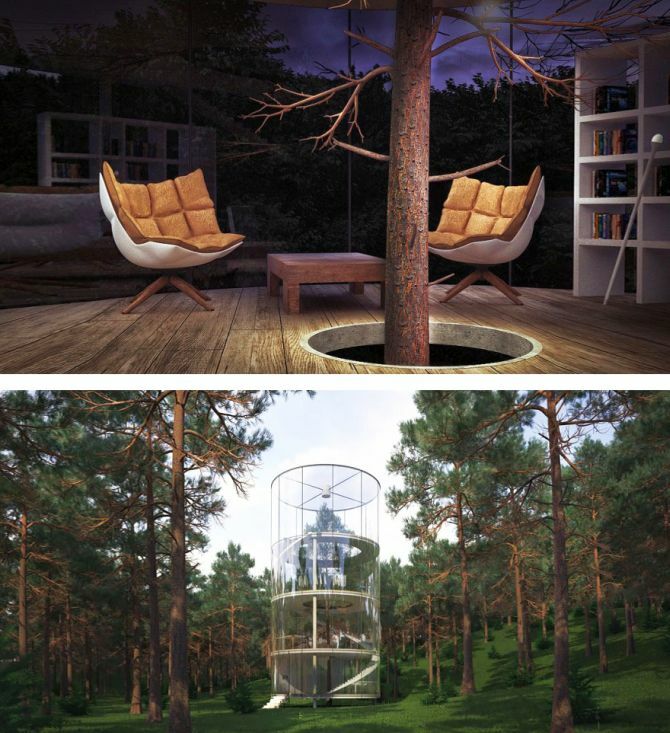 Have a look at the following tree-hugging buildings, which are built around trees- instead over their dead remains.